The Boys Lacrosse season is just around the corner, and we want to start it off right. 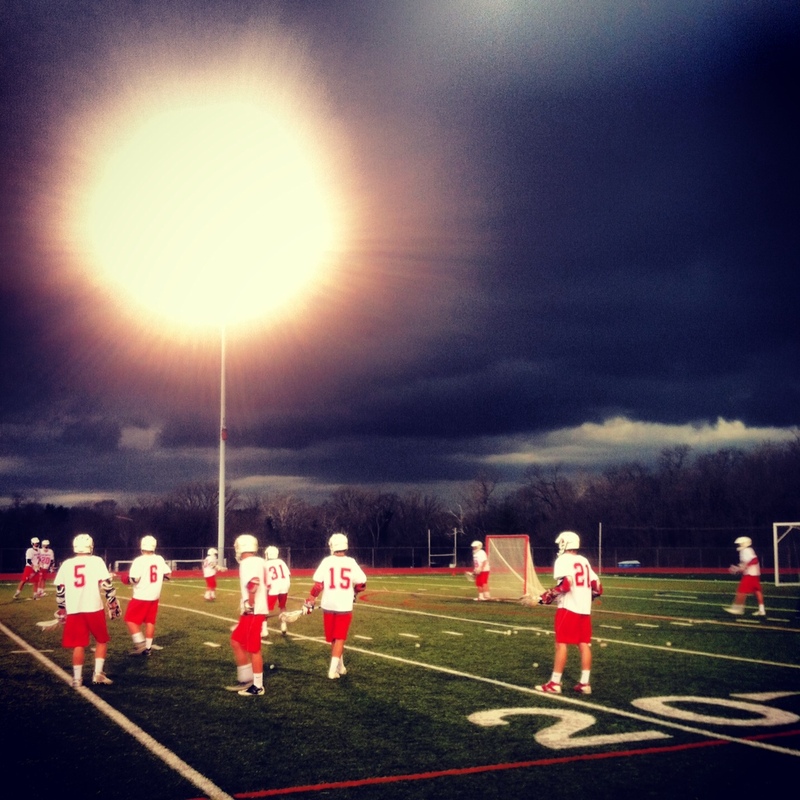 On Friday, February 22, 2013, starting at 7pm, we will have a gathering at the new Linworth Tavern to kick off another great season of Thomas Worthington Boys Lacrosse, and our middle school and youth programs. The event is adults only with a special appearance by our new Coach, Jeff Irwin, and many of our other high school and middle school coaches. We welcome all alumni, parents and fans of TWHS LAX. We will have guest bartenders and most importantly, the Dave Walter Band. We may even have a few coaches, alumni and parents join the stage. Admission is free. The Linworth Tavern is located on West Dublin Granville in the same strip center as Camerons. Parking is available in the front and rear of the building and also in the animal hospital parking lot located directly east of the building. Bring your friends and come support another great season of Thomas Worthington Lacrosse!